It’s that time of the year when we all say Mera waala Pink.. We are feverishly preparing. 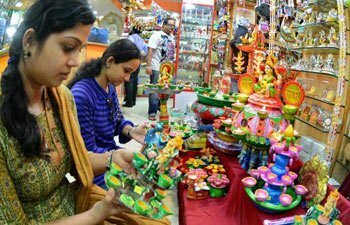 Starting with Ganesh Chaturthi, followed by Durga puja, Diwali and right till Bhai Dooj, its packed with festivals. This fervour is not going to leave anyone untouched. To achieve all this, major spends will happen. I recollect last festive season came as a big learning for a friend. Saying she went overboard in prep, would be an understatement. Some hasty swipes and she was up against massive credit card bills. Soon the festivals were upon us and she was having a delusional celebration owing to money worries. To prevent from getting carried away, here’s is a checklist everyone should run past. 1. Have you checked inflow (salaries, bonuses received) vs. outflow (fixed expenses, bonuses paid to support staff or house help)? 2. Have you made a festival shopping budget? 3. Have you made a list of people you need to gift? 5. Have you considered saving / investing a part of your diwali bonus? 6. Can you recycle the ethnic attire in the upcoming wedding season? 7. Are you ditching physical gold purchase for ETFs or a child plan? 8. If bringing home a new car, have you paid maximum possible down payment to keep EMIs reasonable? 9. Have you regularised your festival leaves with your boss to avoid loss of pay? 10. Can you manage yourself rather than calling for professional services like home cleaning, decorations and catering? Money knows no short cuts. It takes an effort if not an army 😊 to accumulate the riches we so desire. Momey-hood is a tough role but no one can do better justice than us at being good money-managers. 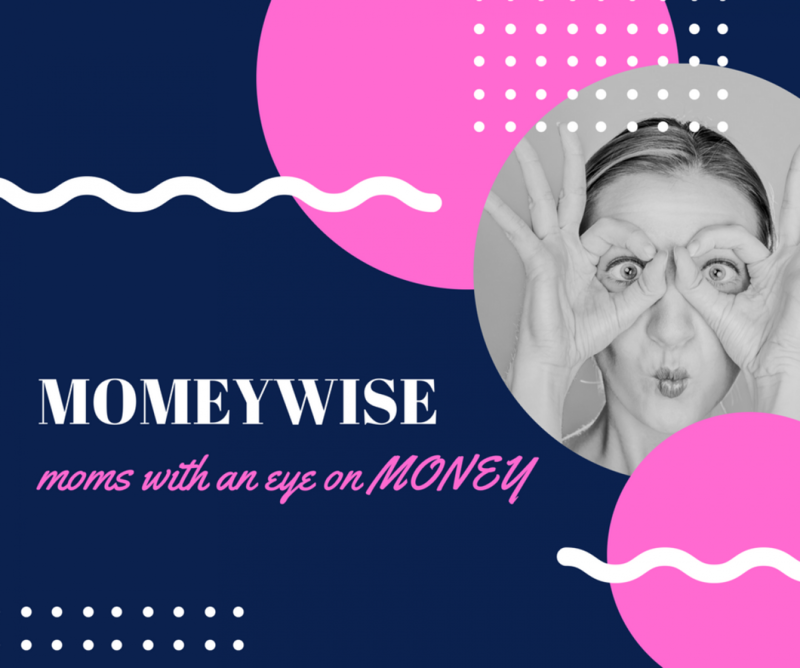 Here are our absolute best habits for Moms to excel with money. Ledger of expenses: An account of household expenses keeps the overheads under check. It also motivates to save more by keeping an eye on outflows. Saving first rule: A good part of (minimum 30%) monthly income should be first and foremost kept for savings / investments as a rule. The balance should be used up for family’s expenses. Create separate funds: To fund your wish lists, create small pools such as travel fund, festive shopping fund. This will ensure you plan your recreational expenses and not do them on impulse. You can exhaust these funds and start all over again for your next goal. Hola Momies! First up we have to lay it out..
● You make a budget every month for expenses: if yes then you have a discipline to identify your cash flow. You can surely graduate to Goal-setting for your family and tread on the path of Financial Planning – a must for becoming an W-investor. You have a kitchen garden: or some home plants. When you nurture plants, you learn to have patience because there are no quick spurts, fruition takes time. This is true for investing also. A sense of time horizon is key for an W-investor – you get returns over time. You compare prices in supermarket: you are either the kind who compares or you are not; there can’t be a mid way. There’s good news in store if you compare because same buying behavior will also apply to financial products and instruments. Say while purchasing Insurance you have to compare premiums or while opening an FD you have to compare rates offered by banks. You like experimenting different things for family: Despite knowing your choices clearly, you like to dabble with different cuisines for family, signing up for new apps, exploring news brands in groceries.. You feel calculated risks are important to experience a variety of things. You have thw truest grain of an W-investor because investing comes with some amount of risk for sure. And no risk is no gain. Even if small, you save a sum every month: Be a proud mom for being able to save because most people are not. There are various instruments which can work with small amounts but when consistently done, can payback well. Own the badge of W-investor guilt free because your SIP may just be the smartest investment around.